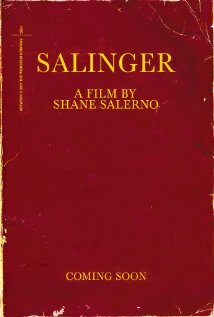 Former Manhattan literary bon vivant (he founded the late lamented Open City) turned Tulane University mentor, Thomas Beller has his own offering for the Salinger bibliography, J.D. 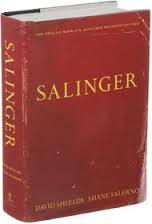 Salinger:The Escape Artist (New Harvest [which I should point out, is an Amazon publishing imprint]). 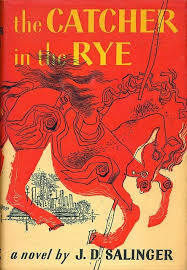 As I have frequently noted I have a preference for concise biographies—more like essays, written by thoughtful and knowledgeable writers. 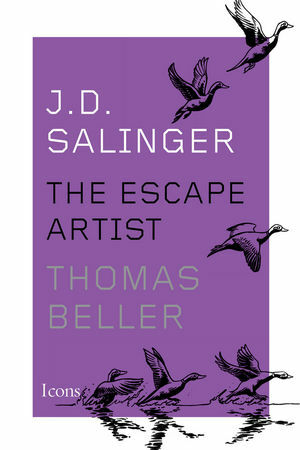 And as Beller’s tome is 181 pages as opposed to the Shield’s 700 plus pages opus— I am more inclined to The Escape Artist especially as the film vividly covers a lot of the germane material about Salinger.